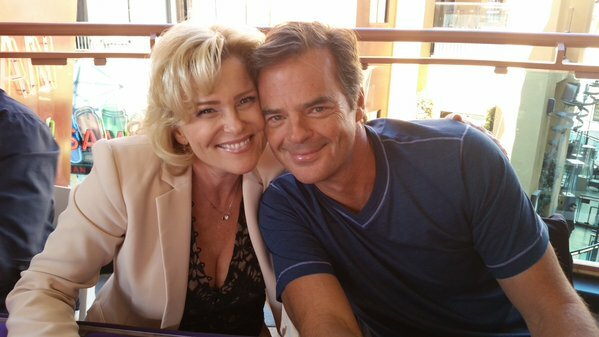 Popular performers Judi Evans (Adrienne) and Wally Kurth (Justin) have been released from their contracts on Days of our Lives. According to a new story on about.com both actors were informed yesterday they were being taken off contract once again. Earlier this year, Evans and Kurth had been been placed back on contract after years of working without one on the show. Kurth was recurring on both Days and ABC's General Hospital (as Ned Ashton) when he signed the contract with Days. How are you reacting to this Days fans? Will Kurth reprise his role of Ned on General Hospital? Stay Tuned!